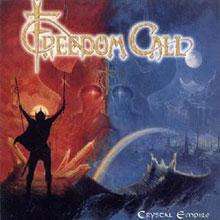 This question is easily answered in view of a thoroughly haunting album. 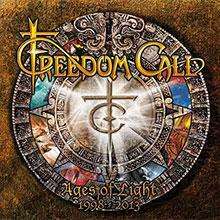 And not only when Freedom Call put the pedal to the metal on their uptempo numbers, but also when Masters Of Light temporarily appears in a slightly darker light. 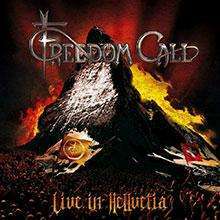 The title track turns out to be a comparatively sinister counterpoint to the group’s otherwise fairly sunny pace, featuring humorous lyrics on the musicians’ supposed heroic deeds. 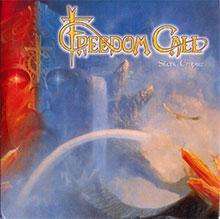 Also unusual: the ballad A Cradle Of Angels, which was recorded on acoustic guitars in fingerpicking style and features lyrics that encourage positive thinking to solve problems. 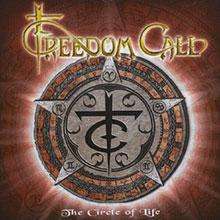 Talking of positive: the thoroughly appealing cover artwork, designed by Michael Dorschner, is a visual reflection of the album title’s sense of humour. 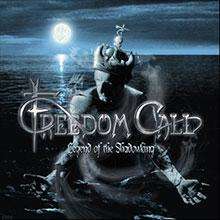 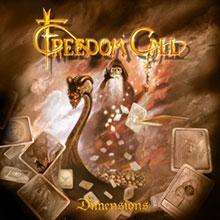 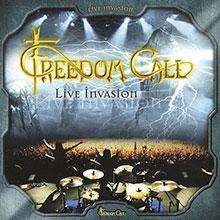 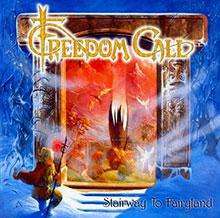 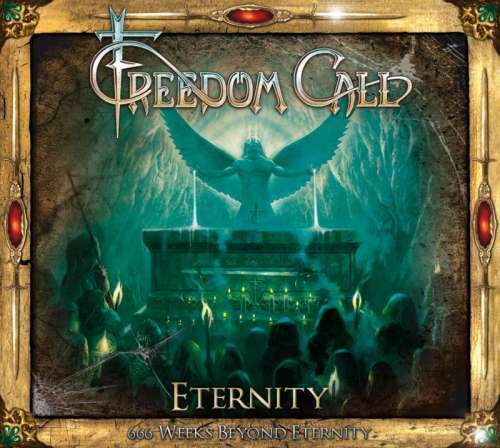 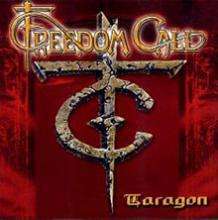 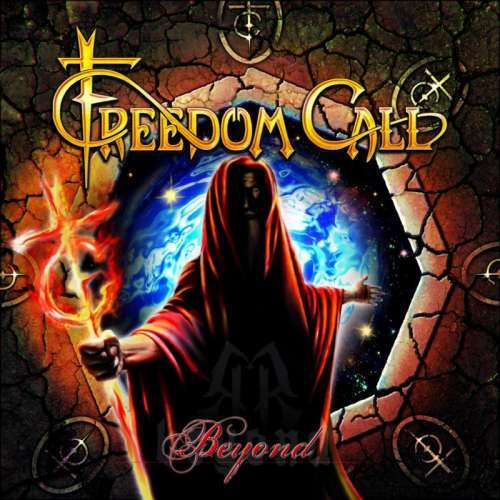 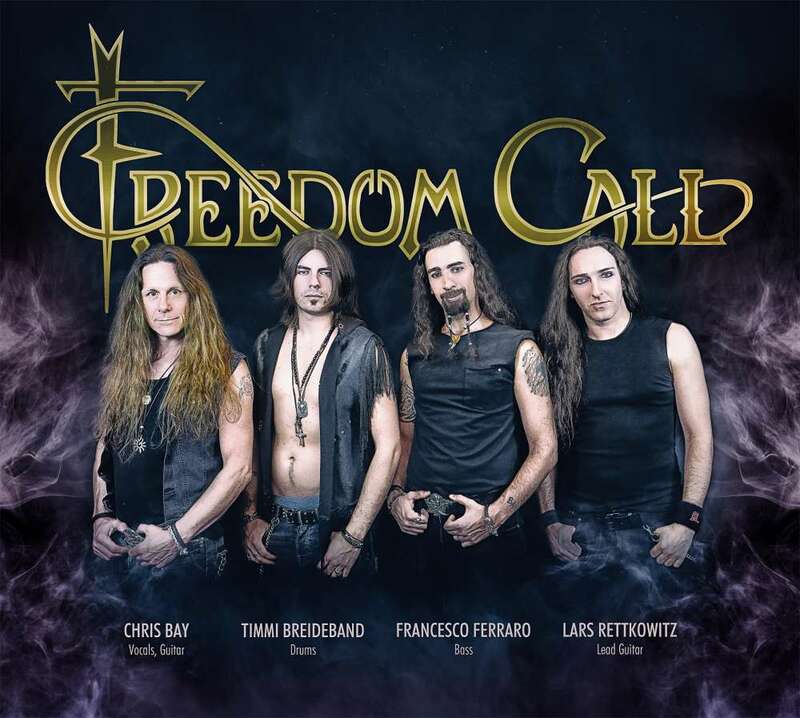 Freedom Call recorded more than a dozen new numbers for their new release, including four bonus tracks featuring various small surprises. 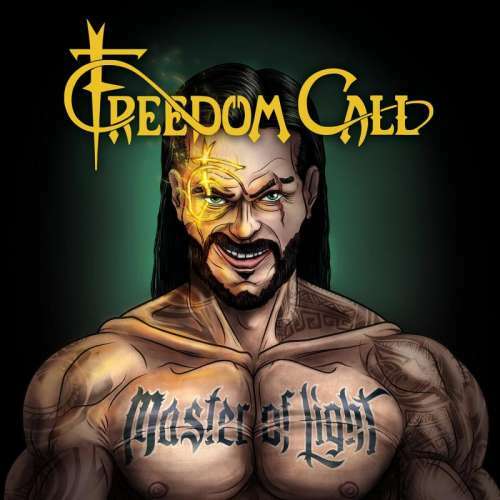 Master Of Light was cut at the band’s own Little Sun Creek Lounge Studio near Nuremberg and the controls were manned by Chris Bay and Stephan Ernst, who also co-produced the predecessors Land Of The Crimson Dawn (2012), Beyond (2014) and Eternity – 666 Weeks Beyond Eternity (2015). 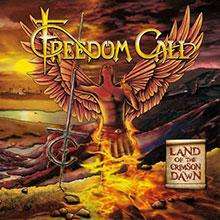 So the Freedom Call formula for success appears to be just right and the superb result should secure the four musicians their place in the sun again from 11-11-2016 – which seems more than apt seeing that from a spiritual point of view, 11 is considered to be the number of light and awakening.